This SoundCloud channel displays a collection of original music productions by Greynote Music. 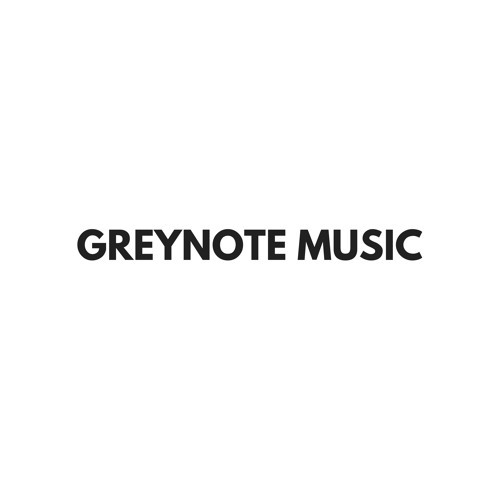 More information, including royalty free music licensing at www.greynotemusic.com Greynote Music is an independent music production company from the Netherlands. Greynote Music develops royalty-free background music instrumentals, sound fx, Logic Pro X templates and virtual instruments. All tracks and products are self-published and available across various online marketplaces, sound websites etc. Background music tracks and sound fx by Greynote Music have been licensed to countless professional filmmakers, recording artists, hobbyists and more. Greynote Music has a project history of custom music and sounds for corporate videos, commercials, hardware products, and feature films. Greynote Music was invented in 2013 by Augusto Meijer. Augusto is a composer of commercial and experimental music. He received his Master of Music degree from the Utrecht School of the Arts.